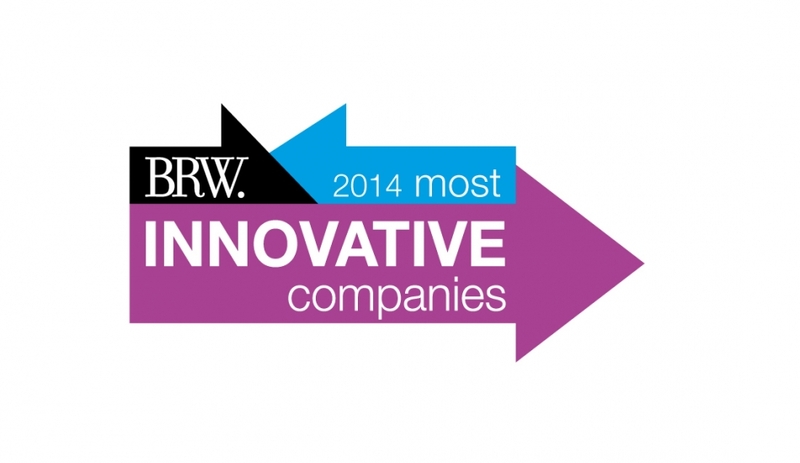 Keech was honoured to be named one of BRW’s 50 most innovative companies for a second consecutive year in 2014. We know our customers and supplier partners have played a big part in our success. Your faith in our home-grown Australian business allows us to keep trying new things and maintaining our place in a very competitive global market. A commitment to continued innovation is the perfect Christmas gift for business! The judging panel for the BRW 50 Most Innovative Companies list defined innovation as “change that adds value”; and change is something that Keech has become very familiar with. In fact, our strong ability to change and adapt has allowed us to remain viable for 80 years. Recently this thirst for change has seen us launch our additive manufacturing arm, Keech 3D, which allows us the flexibility to quickly adapt to market demand and our customers’ needs. But in today’s dynamic market, innovation is more than implementing a creative idea here and there. It is about consistently demonstrating value, something that can only be done by integrating it into business culture. At Keech, we have an absolute commitment to innovation and take a multi-pronged approach to nurture innovation in house. We continually assess each aspect of our company and find ways to improve everything from our methodology to our products. In the end, innovation is the core of our business and is what allows us to provide value for our customers. And while innovation is becoming a mandatory element in any business, knowing where to begin can be difficult. Caitlin Fitzsimmons, BRW Deputy Editor explained in a recent article that there are many ways to innovate and gives five paths business could take: nurture, collaborate, cultivate, co-create, and acquire.